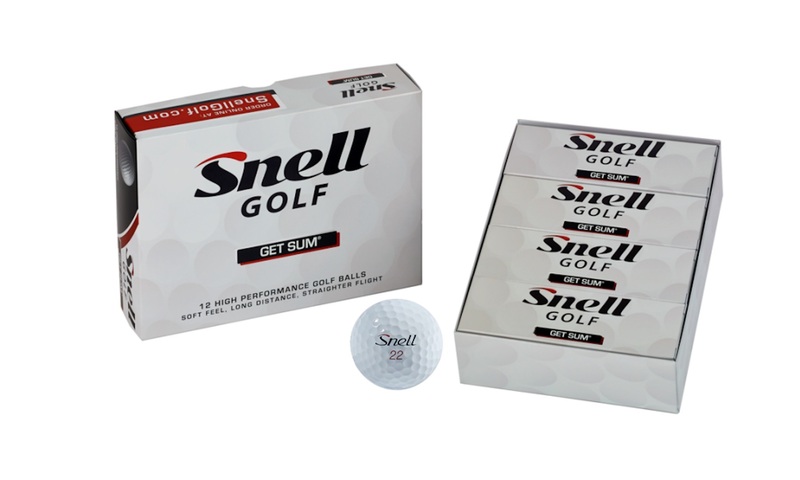 The team at Snell Golf are on a single-minded mission - to bring tour calibre equipment to the amateur golfer at an affordable price. End of! At the end of this article we're giving details of a great Christmas Promotion that Snell are running in the UK - stay tuned to get your hands on them! Their experience in R&D, along with their strategic manufacturing partnership and direct to consumer distribution model, allow them to do just that. You won’t find them in your local Pro Shop, but with no middle–man, you’ll get fantastic value for money. 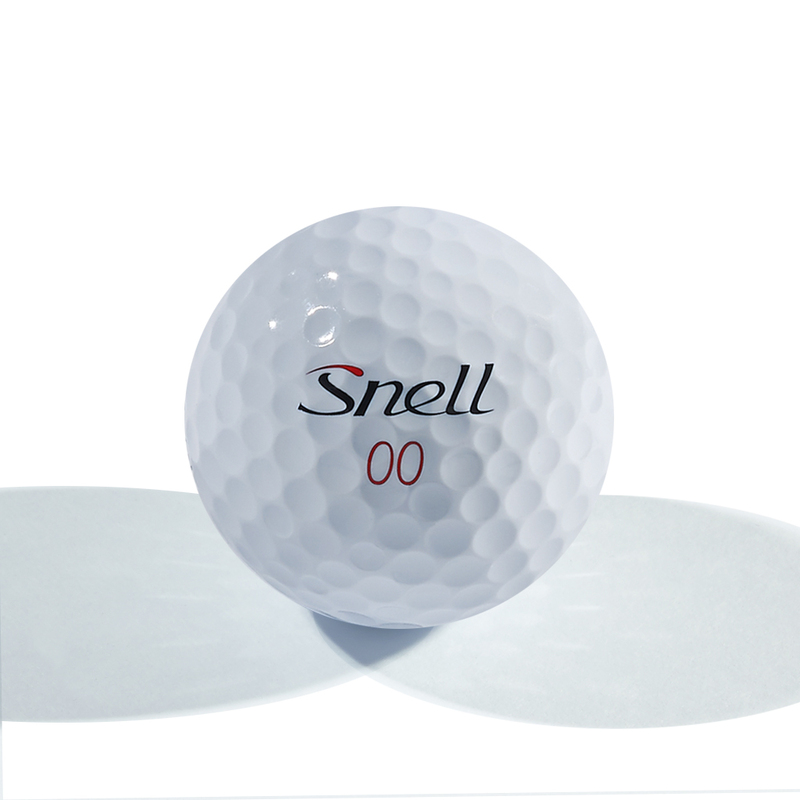 Snell golf balls are designed by company founder Dean Snell, who spent 28 years working in research and development for companies like Titleist® and Taylormade®. Dean’s name is now on 40 ball patents. While working for Titleist, he was responsible for the ProV1/ProV1x, Tour Prestige, HP2 Tour and HP2 Distance. After 7 years with Titleist, he moved over to TaylorMade as the Vice President of Research and Development where he invented the TP Red LDP, TP Black LDP, Penta TP, Penta TP5, Lethal, Tour Preferred, Tour Preferred X, Burner, Noodle, RocketBallz and Project (a) golf balls. 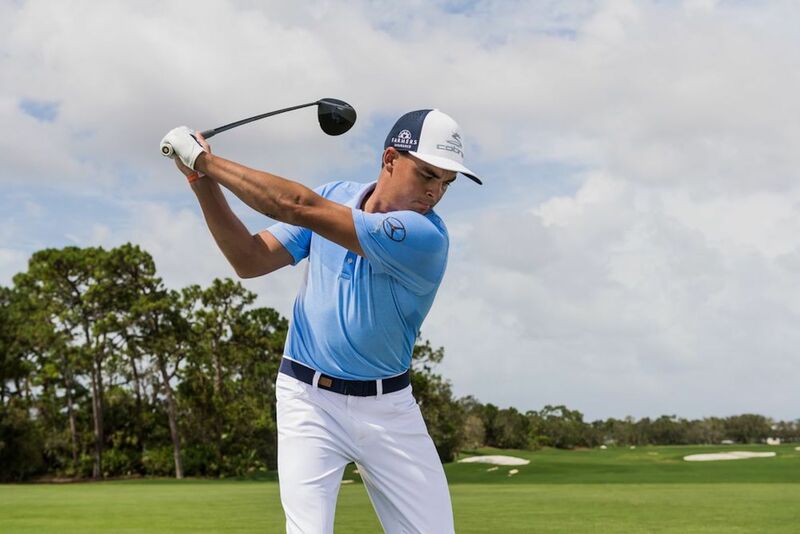 This man has some serious form in the world of golf ball design and manufacturing, and you can now benefit from that experience combined with his value-driven direct to the consumer model. 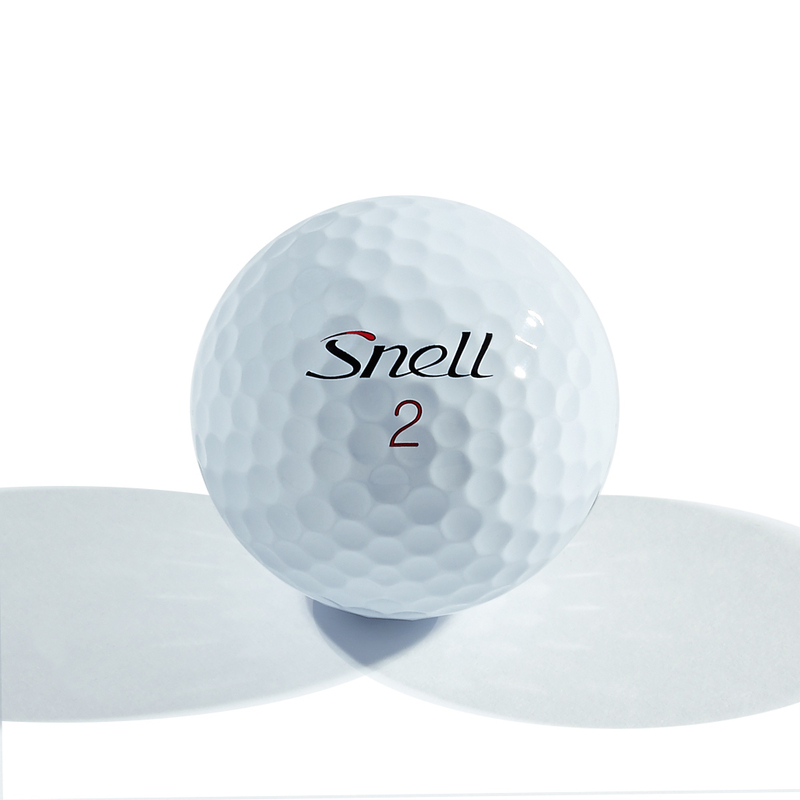 In terms of product, Snelll are offering My Tour Ball and Get Sum balls. 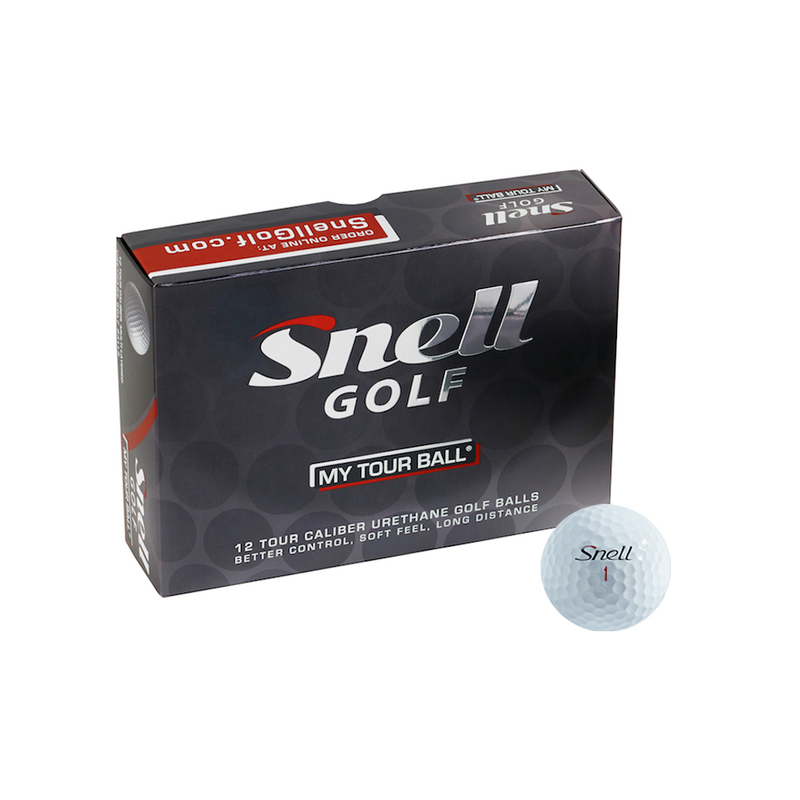 My Tour Ball is their 3-piece, tour caliber golf ball engineered to provide outstanding tee to green performance, with a mission to enhance scoring for golfers of all skill levels. The Cover layer is made of a thermoset cast urethane,tour proven cover. This technology allows very thin covers for better short game spin control, and is very soft and durable. 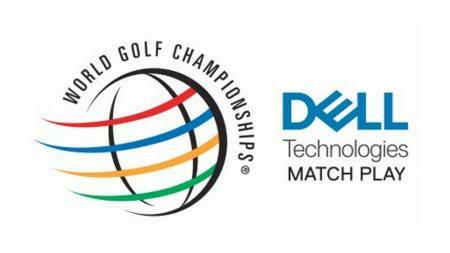 It conforms to R&A and USGA standards and are legal for tournament play. Prices start at £29.99 for a box of 12. 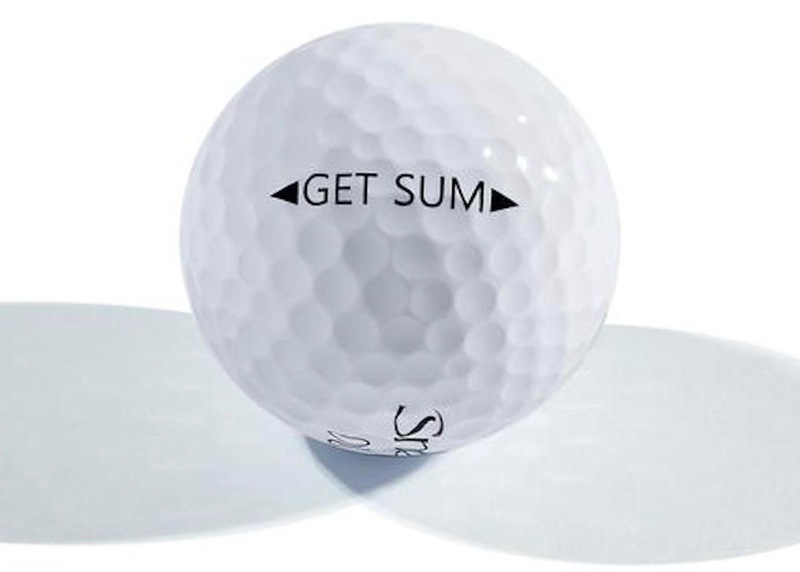 Get Sum is a their high performance 2 piece golf ball that offers excellent feel and control. The core is a large, soft low compression core that allows for the ball to have very low spin rates, which increases distance and creates less hooks and slices. 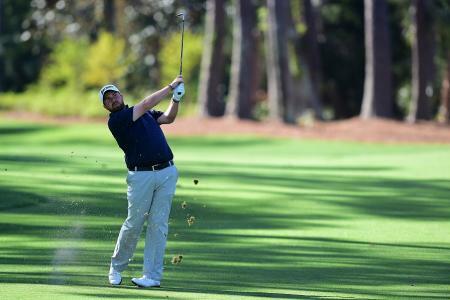 Get Sum conforms to R&A and USGA standards and are legal for tournament play. Prices start at £17.99 for a box of 12. The business started out in the USA, but has now launched a dedicated website for UK and European markets. And now that it is the run into Christmas, Snell golf balls are offering a free pair of TravisMathew socks with every purchase of a dozen balls, while stocks last. So if you are looking for stocking filler this could be right up your street, as you get the stockings - well, socks - for free.